Achieve your dream smile with cosmetic dentistry treatments at Lifestyle Dental in Preston. 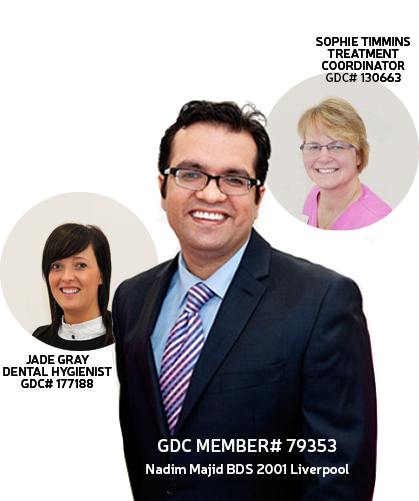 Our dentists offer the following cosmetic dental treatments in Preston, Fulwood and Blackpool. We offer a couple of whitening treatments. Brighten your teeth with Zoom!, our hour-long in-practice whitening solution or choose our home whitening solution that is carried out over the course of several weeks. Veneers allow you to improve your smile by lengthening and reshaping teeth and closing any gaps that are between the teeth. 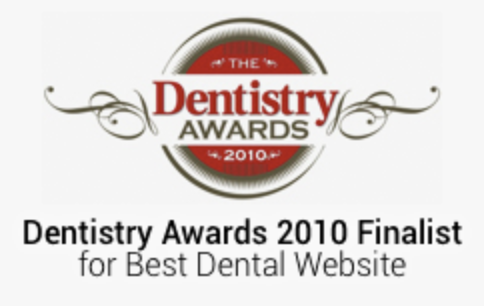 We offer a complete smile makeover at the practice. You can improve your smile line by reshaping your gums and teeth to lengthen or shorten the appearance. We can help you to straighten your teeth with “invisible braces”. Achieve a perfect smile in just six months.